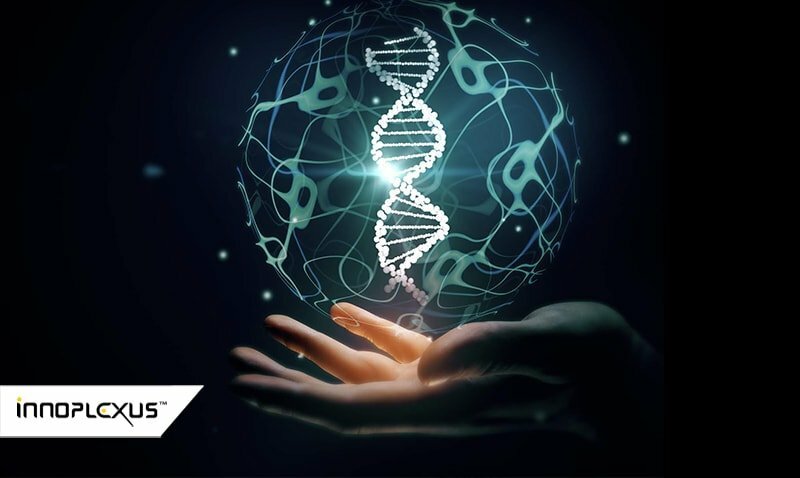 Frankfurt, Germany – On March 21st, 2019, Biogen’s stock declined sharply, showing a decrease of 29%, resulting in losses to the tune of $18Bn for investors after the company ended a phase III trial of its Alzheimer’s drug, Aducanumab. The trial was running since June 2015 and was predicted by Goldman Sachs in Aug 2017 to return sales of around $12 billion, once developed1,2. 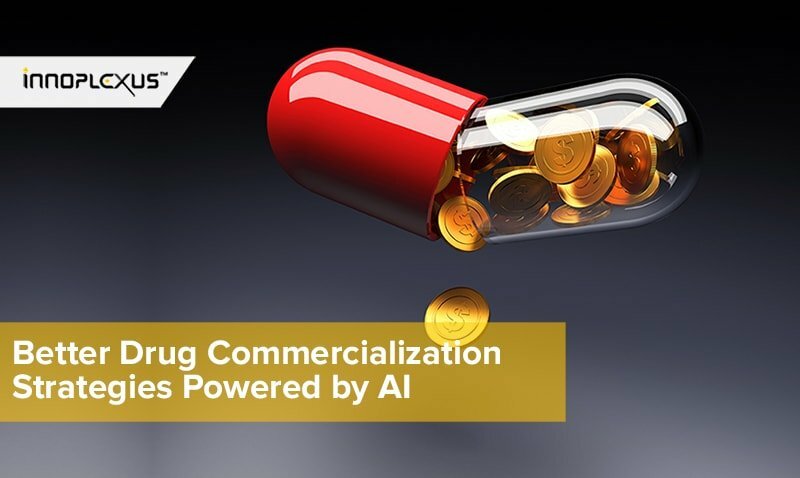 As early as August 2018, Innoplexus AG, a global AI leader in Drug Discovery and Development, was able to predict this trial failure based on publicly available data. Pharmaceutical companies spend billions of dollars on developing a new drug. However only 10-15% of drug candidates pass the clinical stage. Innoplexus’ Clinical Trial Prediction engine leverages a proprietary domain specific AI based model trained on millions of data points. Innoplexus can crawl up to 5 billion web pages a day, extracting relevant information into their Life Science AI engine. 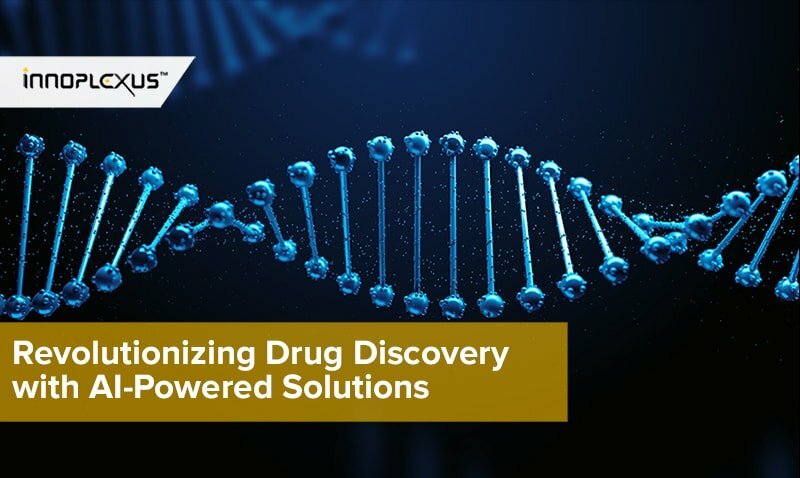 Additionally, it leverages EOS Blockchain to integrate unpublished data, data behind paywalls and data trapped in silos to discover the deep, dense and diverse data ocean for accelerated drug discovery and development. “Each trial is assigned a probability of meeting its endpoints. All of this is done on a fully automated, continuous and real-time basis. 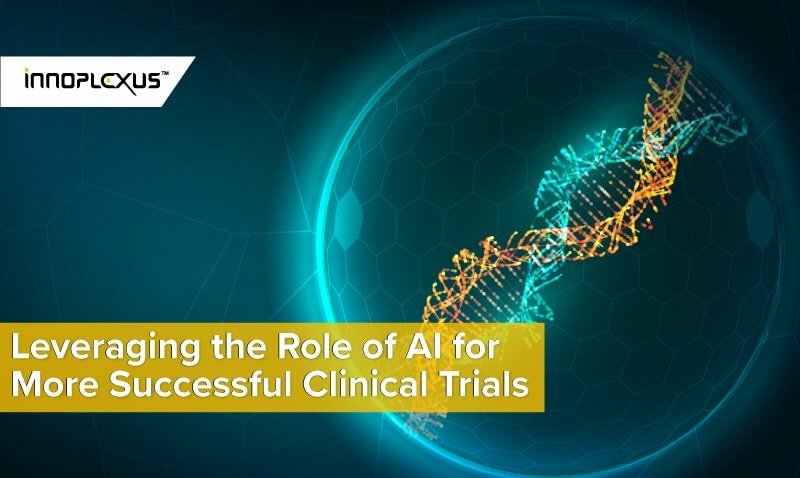 This is enabling us to assess success probabilities for all ongoing trials – automatically accounting for new information that might impact the probability of a trial meeting its endpoints”, explains Dr. Gunjan Bhardwaj, CEO and Founder of Innoplexus, on how they harness Artificial Intelligence. One of the funds testing and evaluating the engine’s trial related prediction for investing purposes is Acatis Investment KVGmbH, an asset manager which leverages artificial intelligence to their portfolio management strategies since 2017. Besides the most recent Biogen trial, Innoplexus already predicted the outcome of further clinical trials in the past. Thus, the Clinical Trial Prediction Engine already predicted the failure of Bristol-Myers-Squibb’s Nivolumab to treat small cell lung cancer in October 20183, as well as Janssens most recent success in the development of a multiple myeloma treatment in the beginning of December last year4. The Clinical Trial Prediction engine not just creates high value by supporting investment decisions in the asset management industry, it also supports consultants guiding their clients through M&A decisions. Moreover, it helps pharmaceutical companies and CROs to track clinical trial key performance indicators (KPIs) and optimize their clinical trial recruitment strategies to manage and mitigate operational and financial risks – enabling them to overcome the high failure rates due to missed recruitment targets and dropout rates. Innoplexus empowers companies to make the decisions and course corrections before obstacles delay a trial. Innoplexus AG is a leading global AI-champion with over 300 employees and 80+ patent applications in Artificial Intelligence, Machine Learning, and Blockchain technologies. Innoplexus applies its proprietary tech stack in all stages of the drug development value chain via smart Data as a Service (DaaS) and Continuous Analytics as a Service (CaaS) solutions. 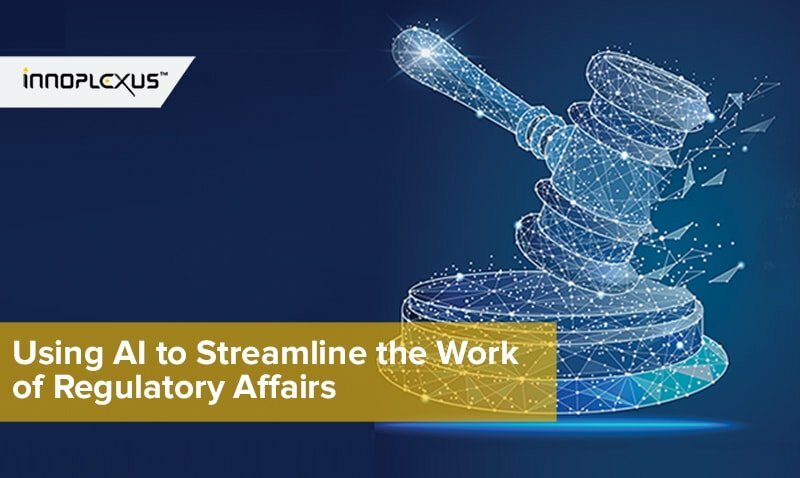 Generating real-time insights from 100s of Terabytes of structured and unstructured private and public data, Innoplexus helps organizations move towards continuous decision-making. Founded in 2015, Innoplexus AG is headquartered in Eschborn, Germany with offices in Pune, India, and Hoboken, USA.